Higher energy rivers can often be stabilised using bioengineering techniques. Salix have unparalleled experience in the design and implementation of these systems. 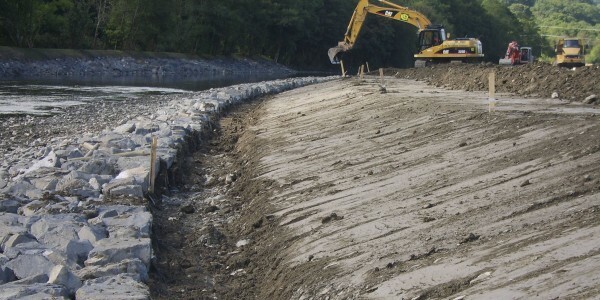 Traditional engineering solutions have called upon hard revetments such as sheet piling, blockstone or gabion baskets, all of which can have a detrimental impact on river and riparian habitat. 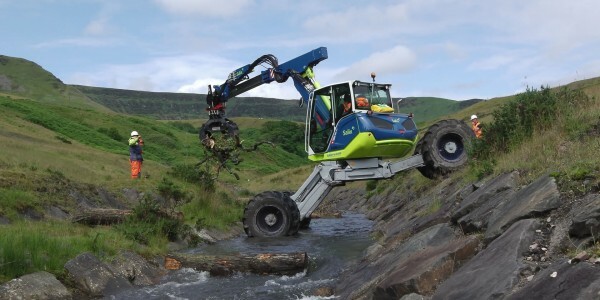 If hard engineering solutions are required, some form of bioengineering solution, such as reinforced vegetation or brush willow can often be incorporated to mitigate the ecological impact of the revetment. 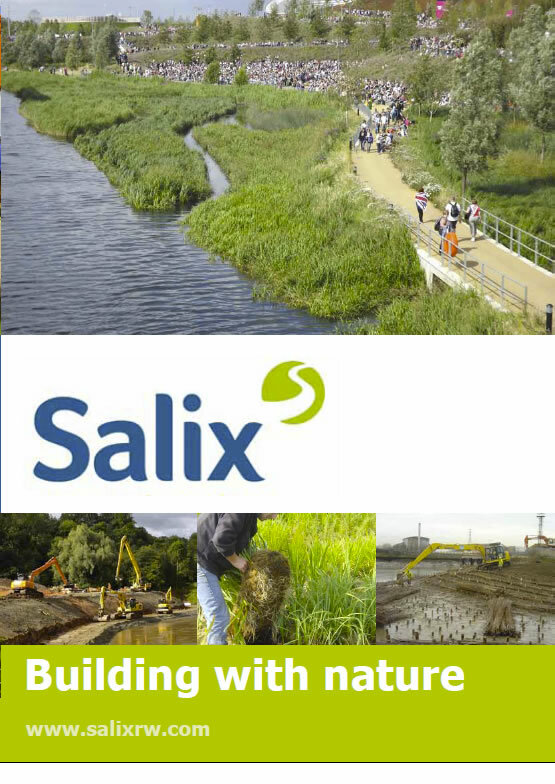 Salix have the in house capabilities to provide both hard and soft engineering revetments. 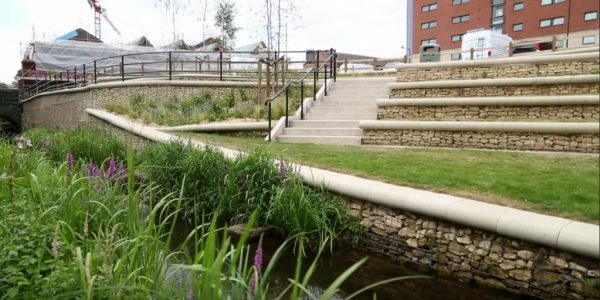 The increasing frequency of flood events on the River Washford required the existing system to be replaced and improved. The River Teme is a sensitive SSSI and SAC river and over 150 metres of severe bank erosion was threatening a National Grid pipeline.